Accordingly, Vogel’s CV is an ever more eclectic array of experiments in new outlets for his creative skills. An early-90s apprenticeship on the University of Sussex’ 20th Century Music course opened his mind to the work of Stockhausen and Eno, and this more cultured take on techno soon earned Vogel a place on Dave Clarke’s Magnetic North label. 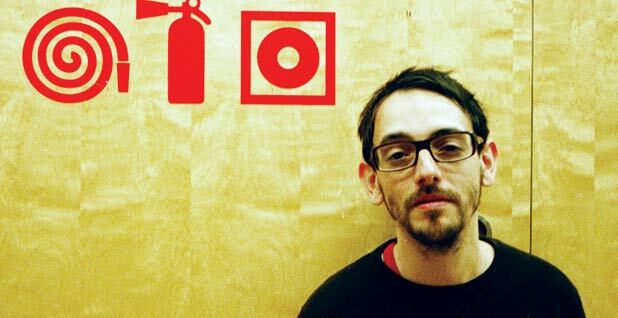 Since then he has recorded for Tresor, Novamute and Mille Plateaux, constituted one half of Supercollider alongside Jamie Lidell, scored short films and five contemporary dance pieces by Swiss choreographer Gilles Jobin, and formed his own four-piece band Night of the Brain. Very special guest Matthew Herbert joins the residents for their tenth birthday and last ever night.